Want to be notified of new releases in ZurekTomasz/Snake? 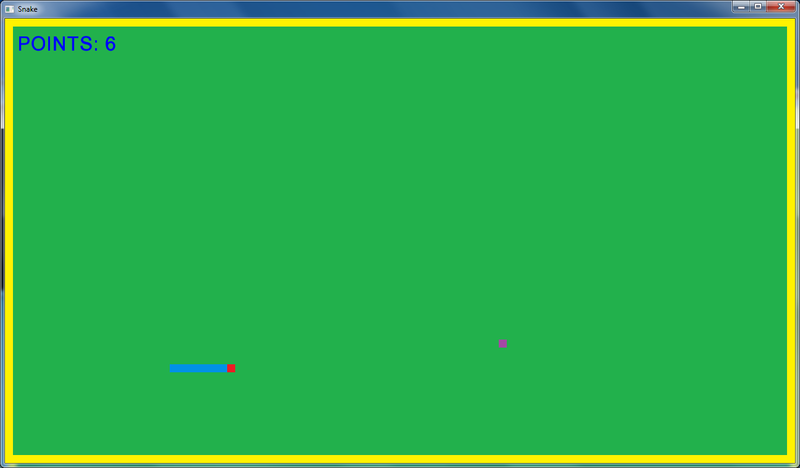 Snake game written in C++ language, using SFML library. The project was created in Microsoft Visual Studio 2015. The game is in the process of creating. The game was written by Tomasz Żurek.